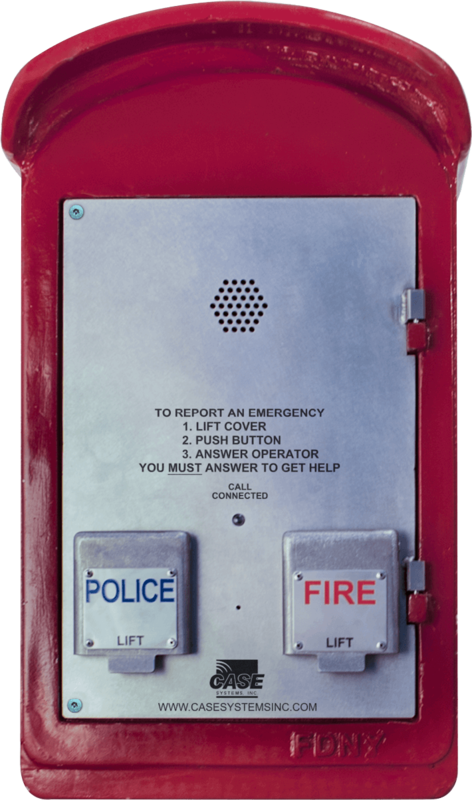 1/8″ of steel protects the equipment in all directions. 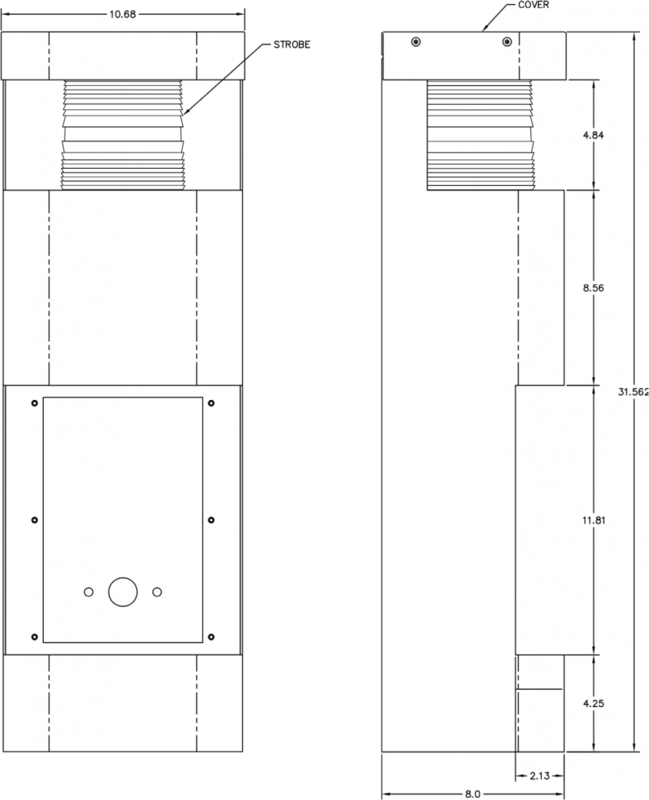 Zinc plating improves the corrosion resistance. 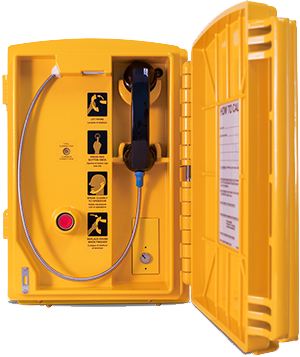 There’s no need to choose between space and safety with the E-Phone from CASE Emergency Systems. 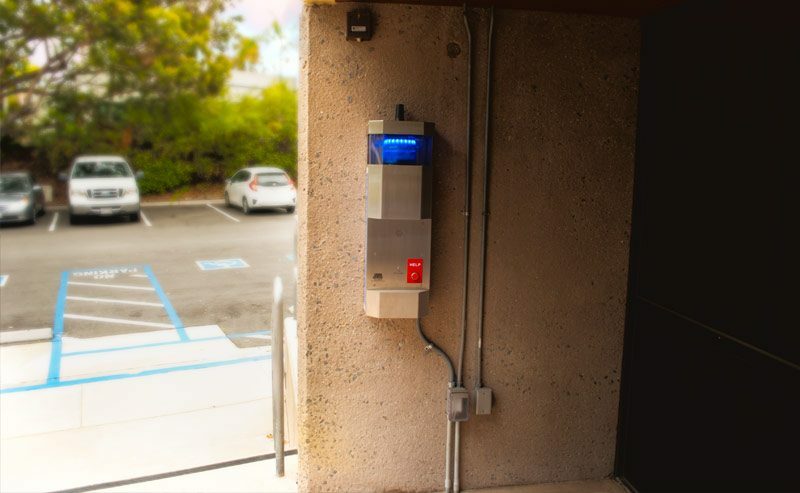 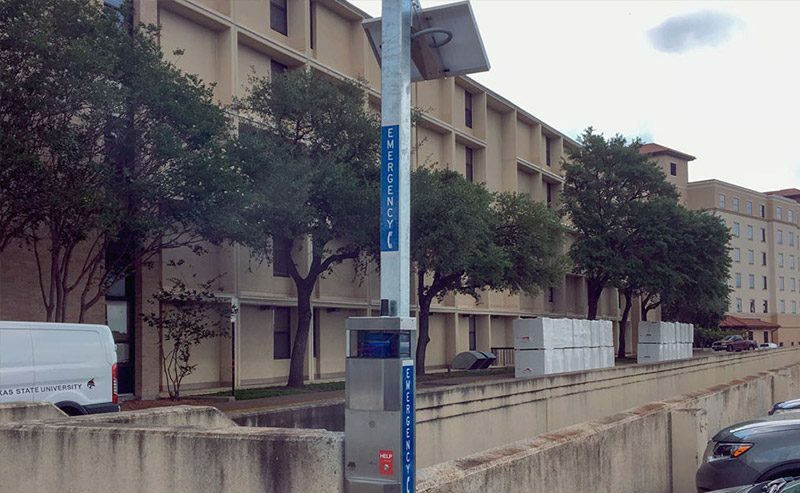 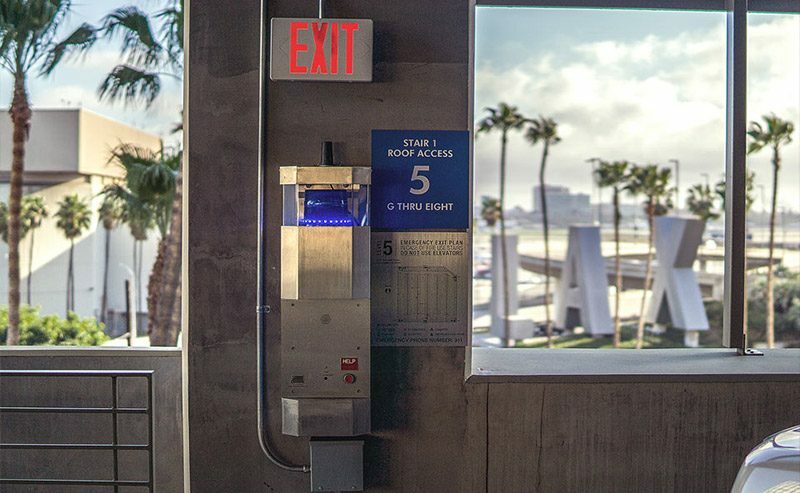 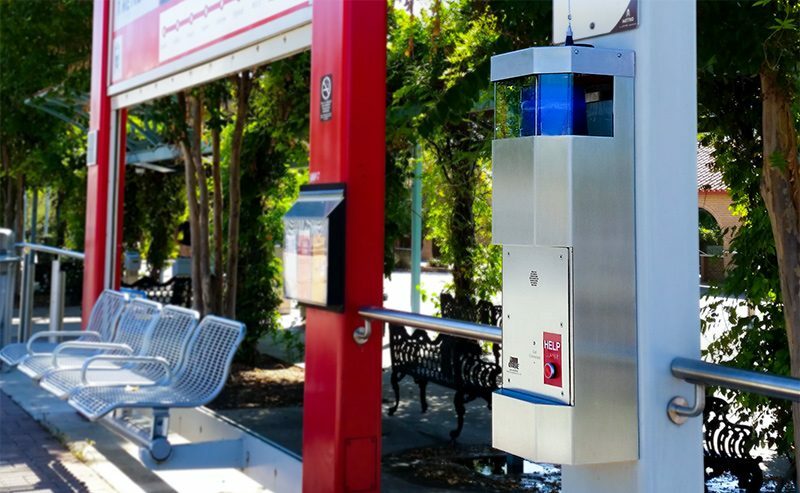 This full-featured emergency phone offers one-touch connectivity and a high-visibility blue strobe with a smaller footprint ideal for parking garages, building interiors, or other structures where towers may not fit. 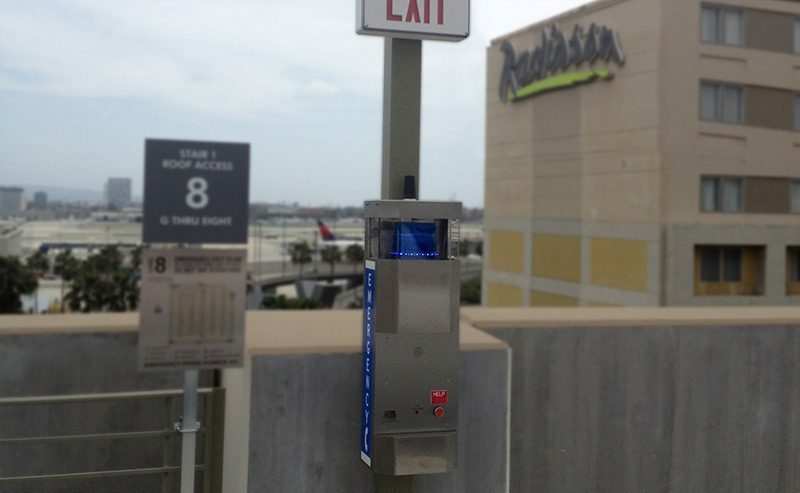 Standalone post mounting option also available.